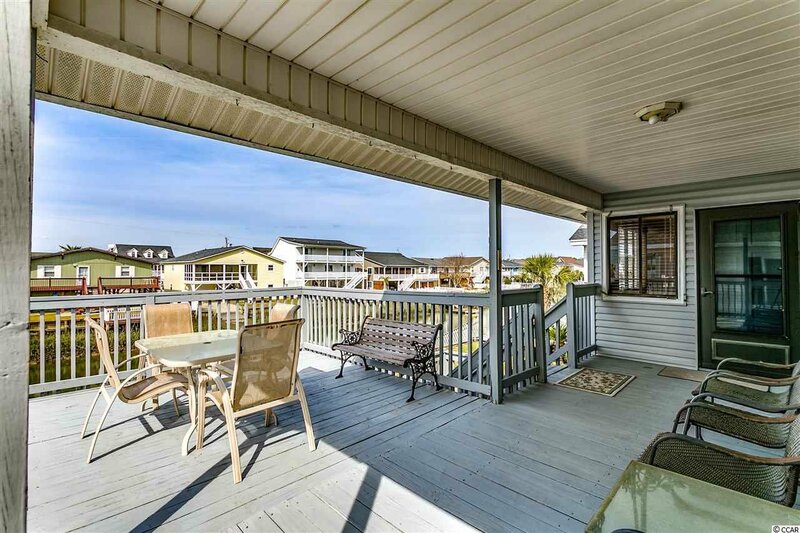 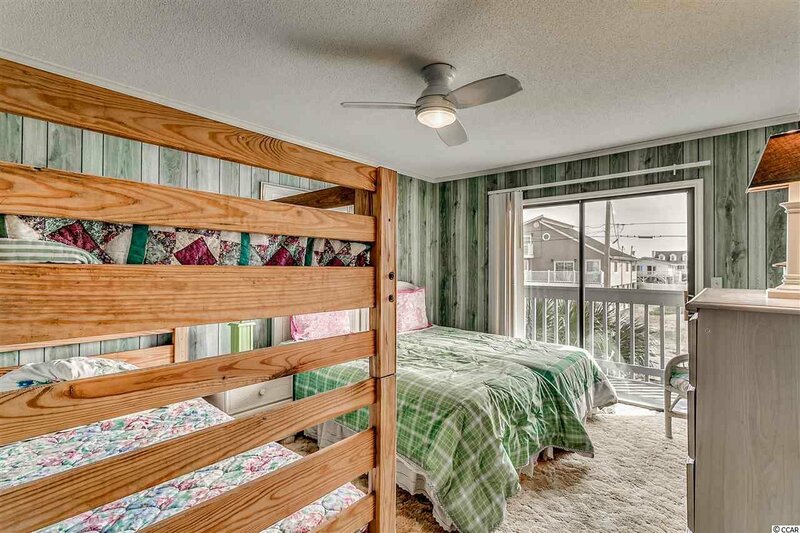 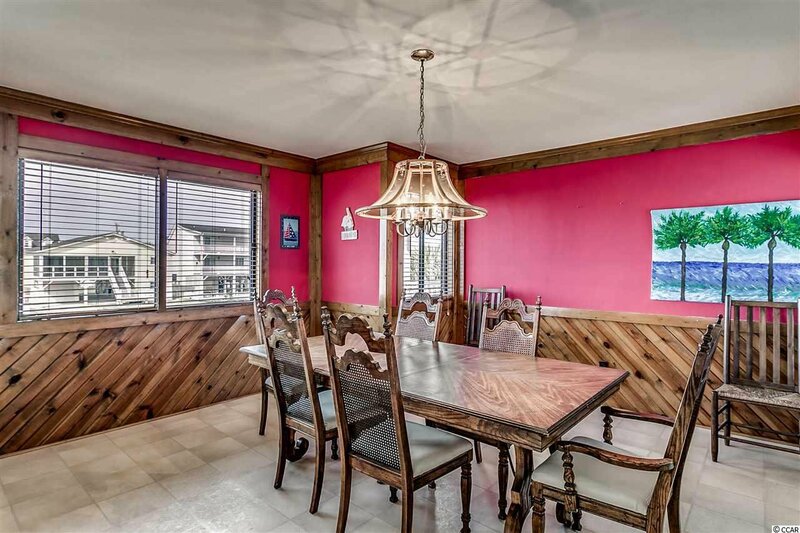 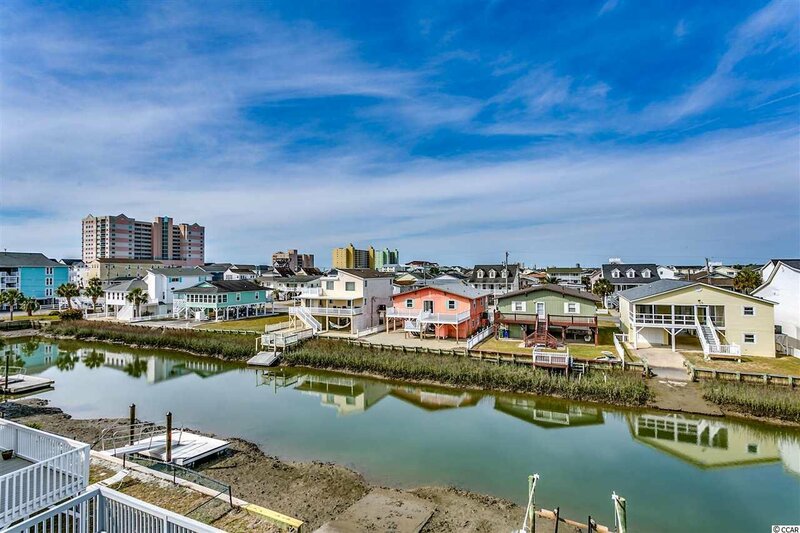 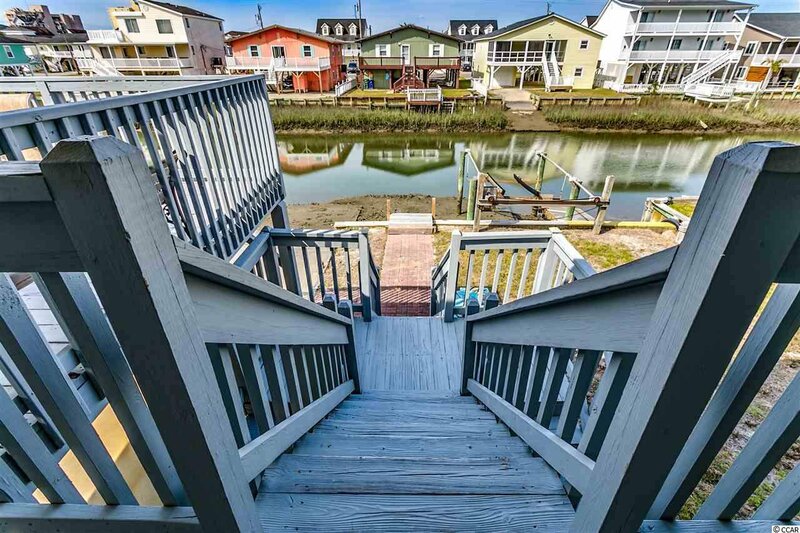 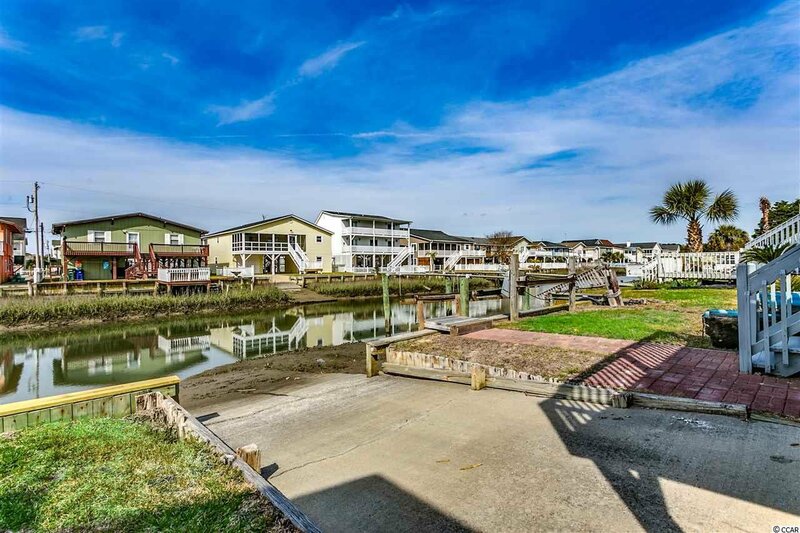 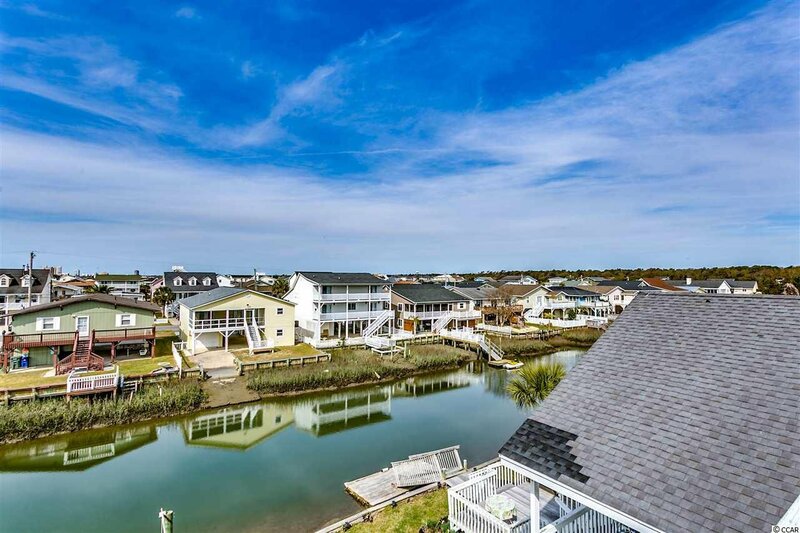 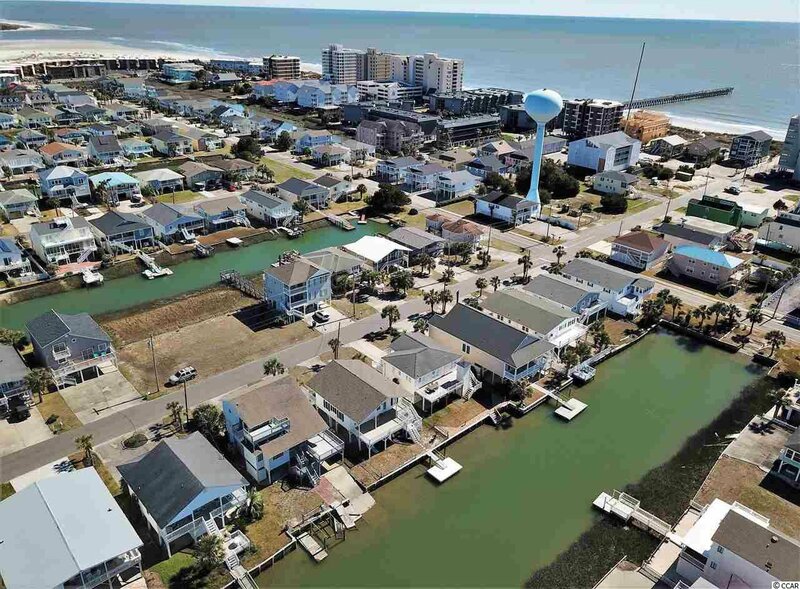 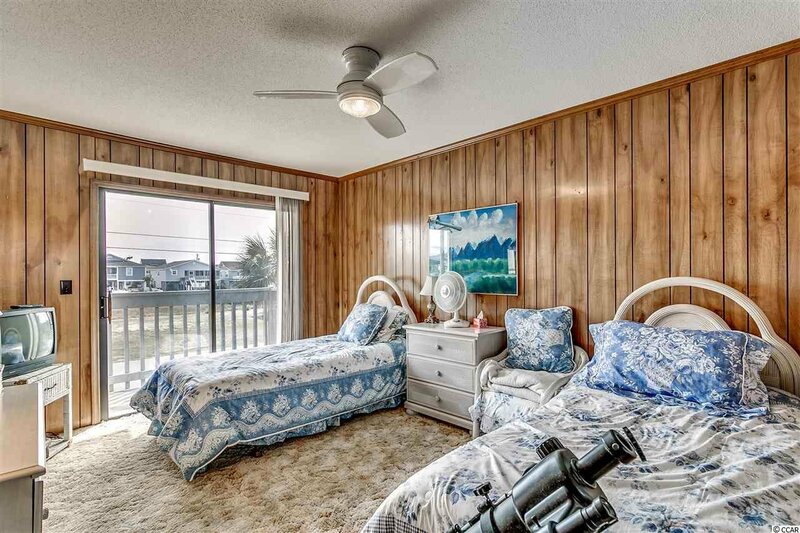 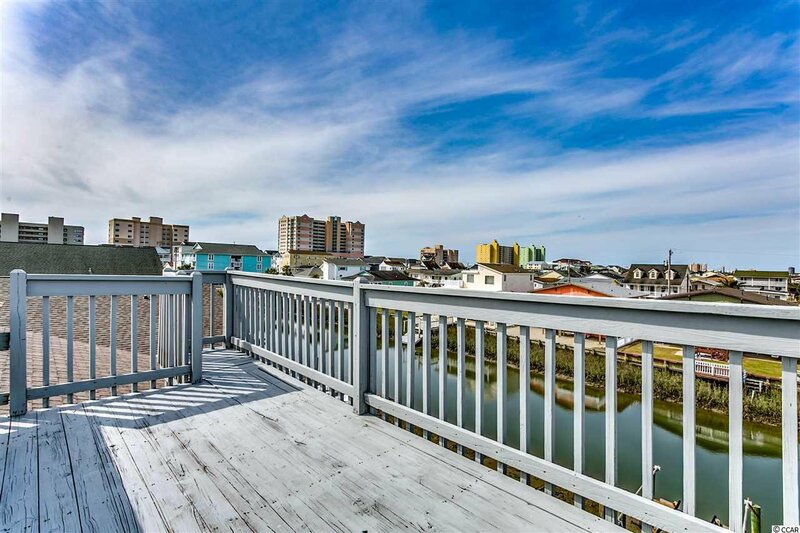 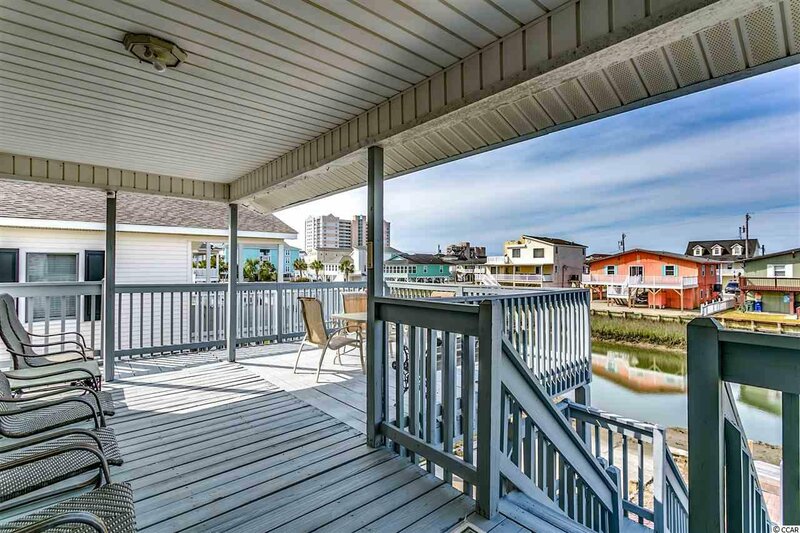 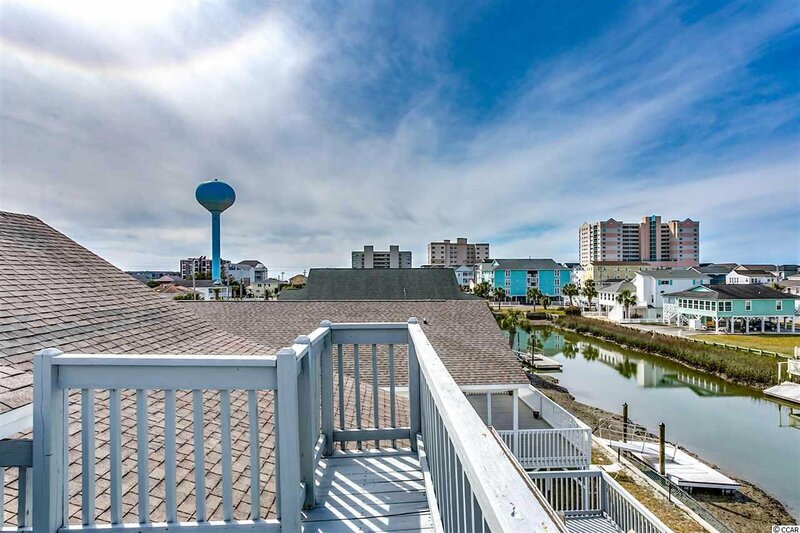 Classic channel home in Cherry Grove just blocks from the Atlantic Ocean! 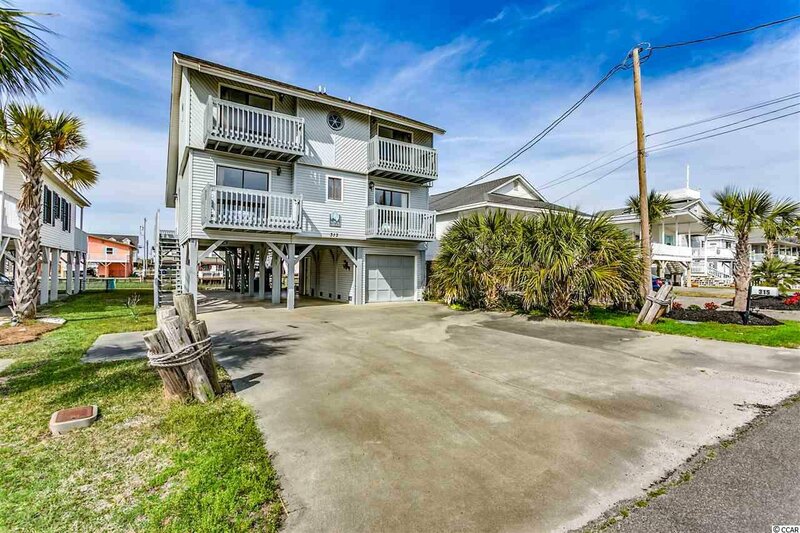 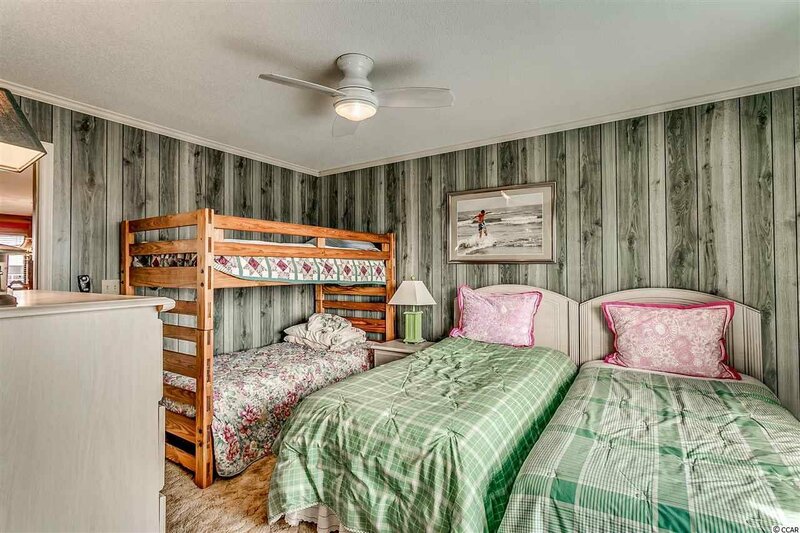 Loved as a family beach property for years and is ready for new owners. 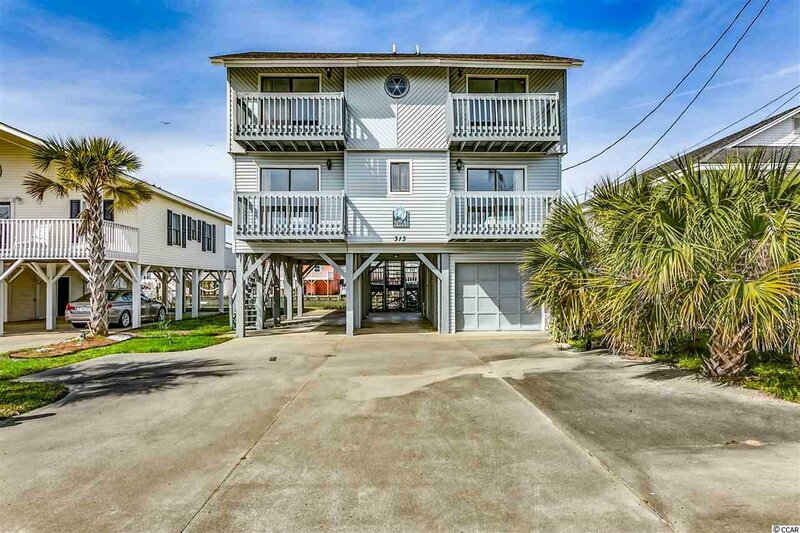 HUGE, spacious and open floor plan with over 1800 sf of space; this home is larger than most channel homes in the area. 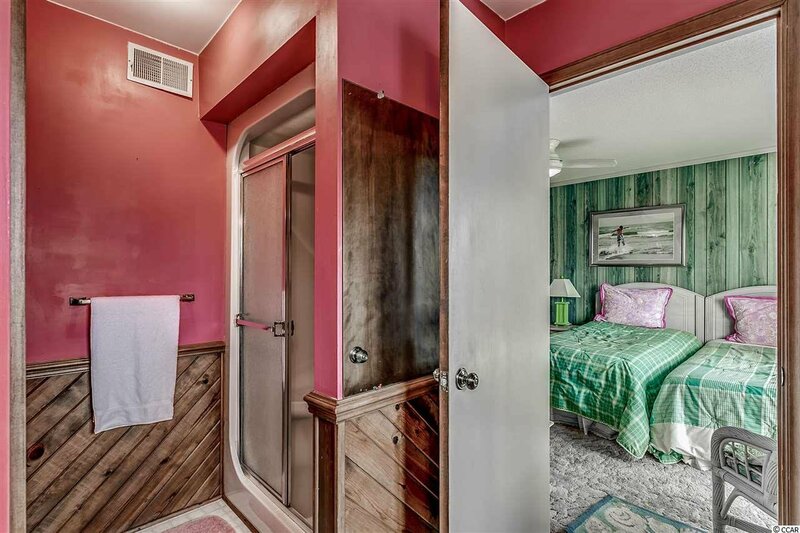 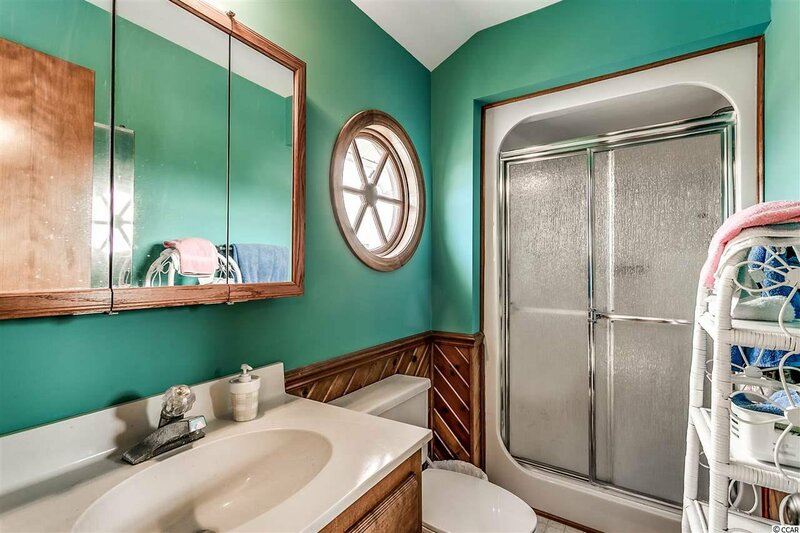 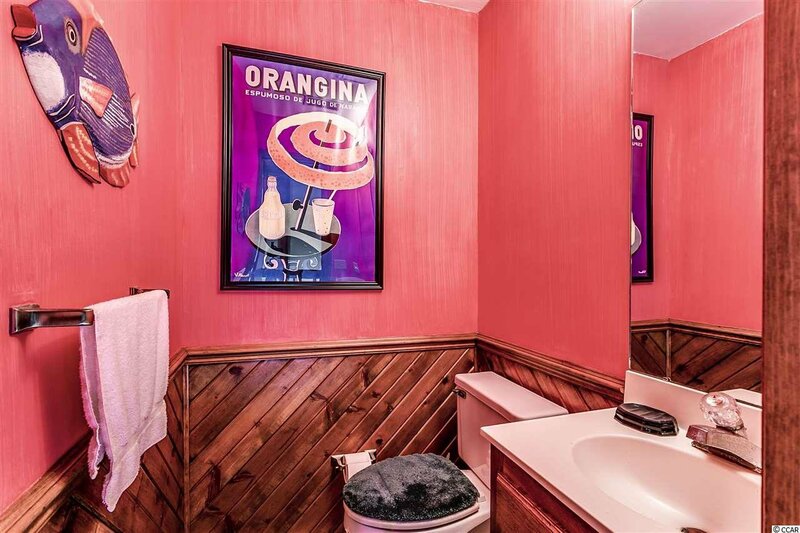 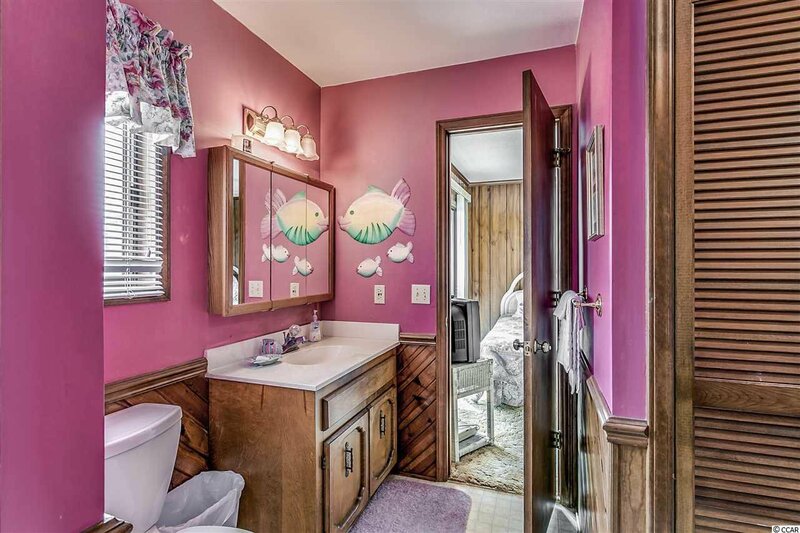 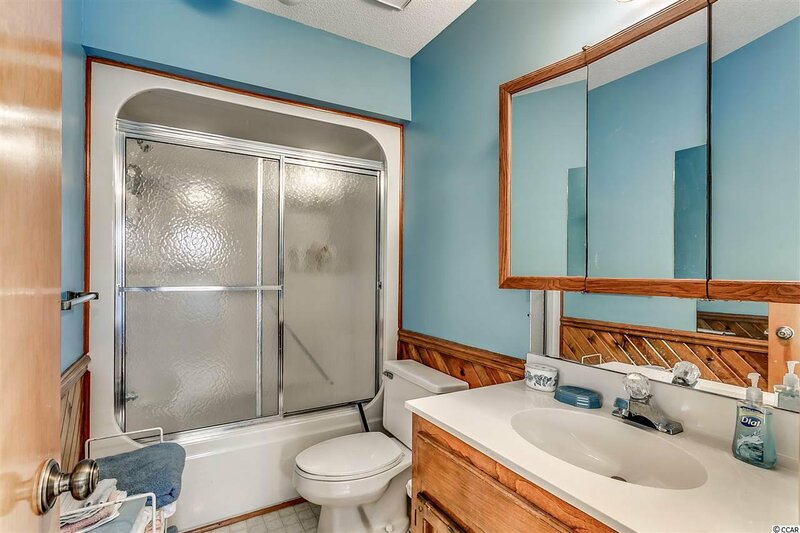 Four bedrooms, three baths and one powder room and it's perfect for the whole family to enjoy. 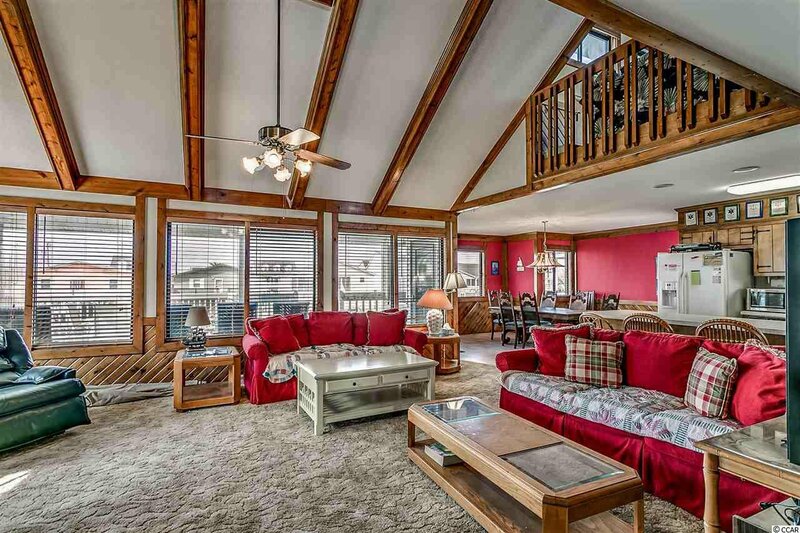 The main living area has plenty of windows for taking in the channel views from the rear of the home. 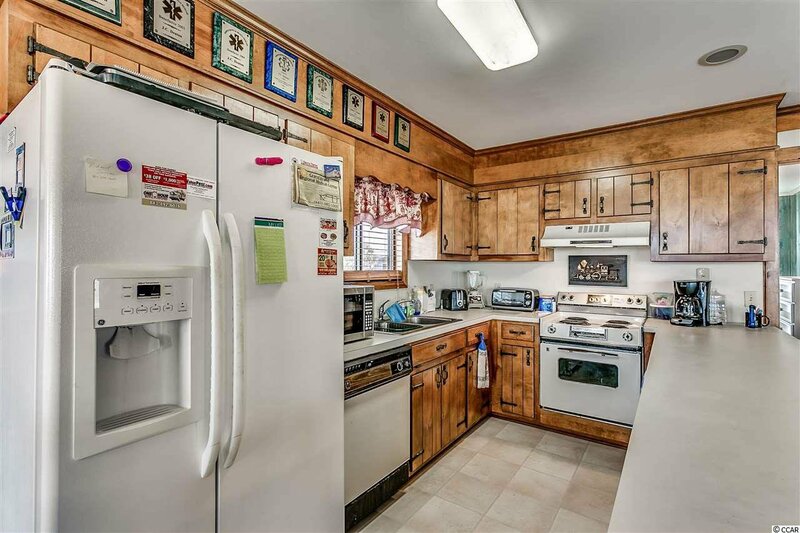 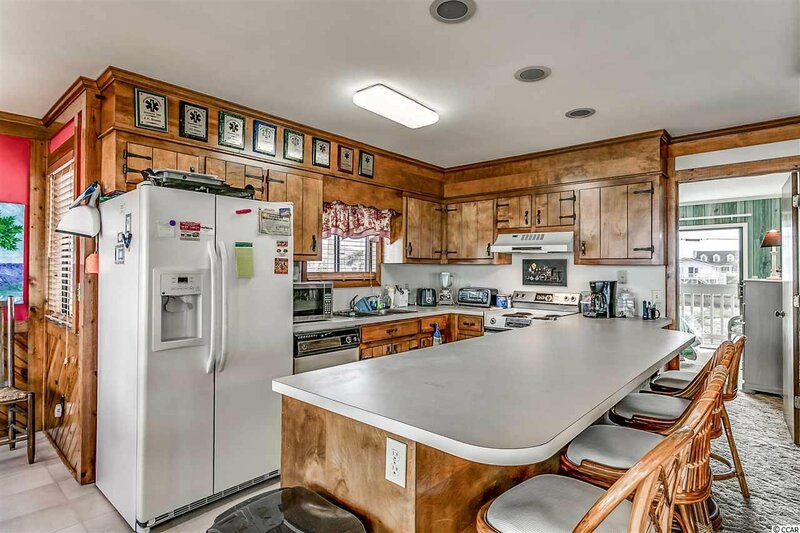 The kitchen has a large breakfast bar and plenty of cabinet space. 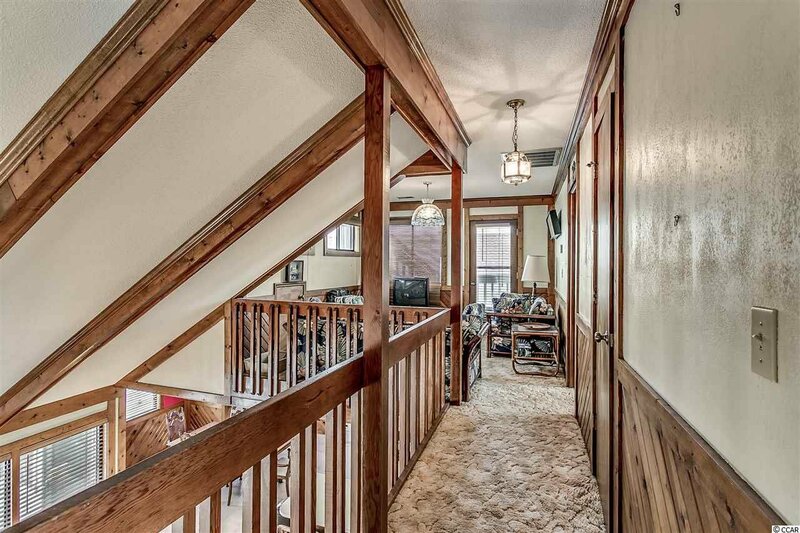 An open staircase takes you upstairs with two bedrooms and a bonus loft space. 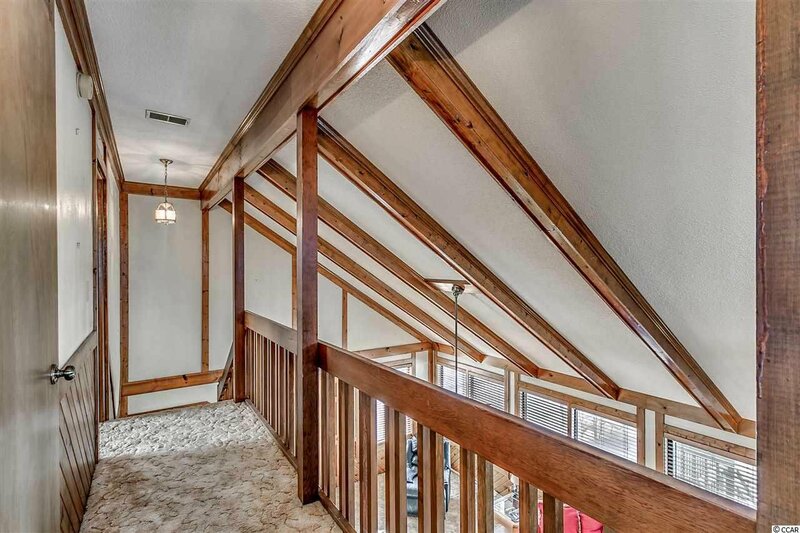 Beautiful vaulted ceilings with beam work for a true coastal look and feel. 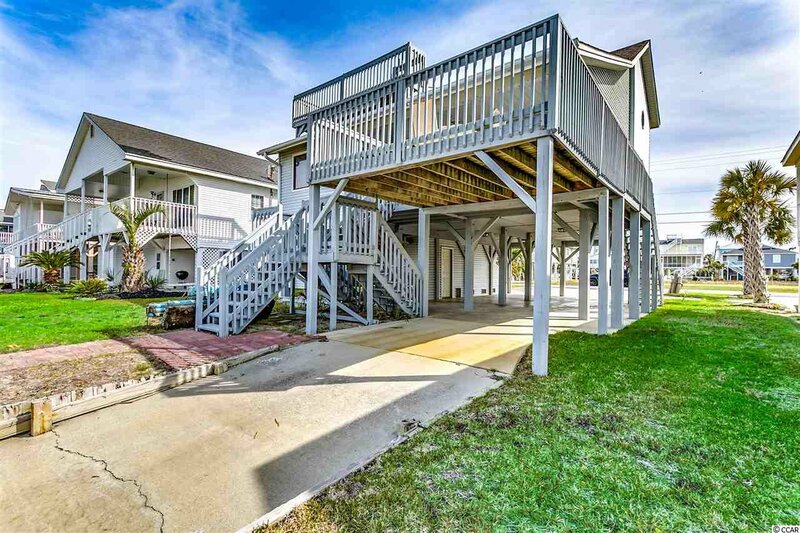 Outdoor decking is plentiful and there's even a widows walk on the top roof line of the house. 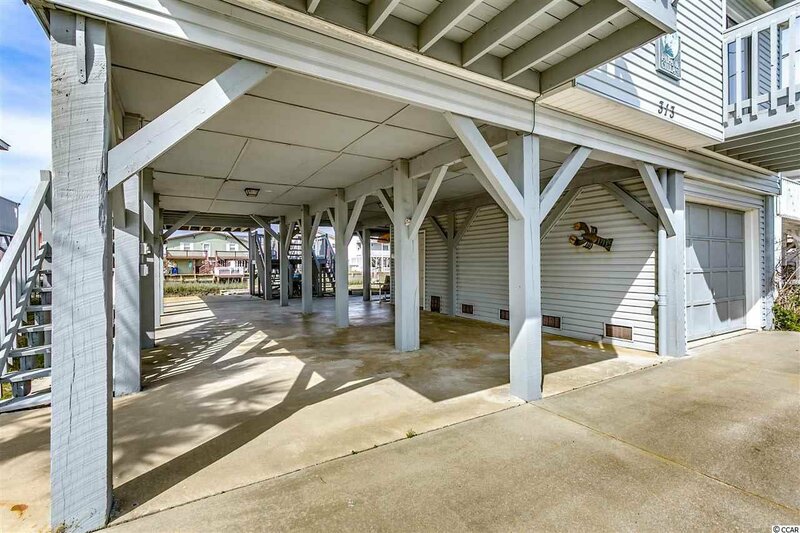 The ground floor has under house parking and an enclosed storage area. 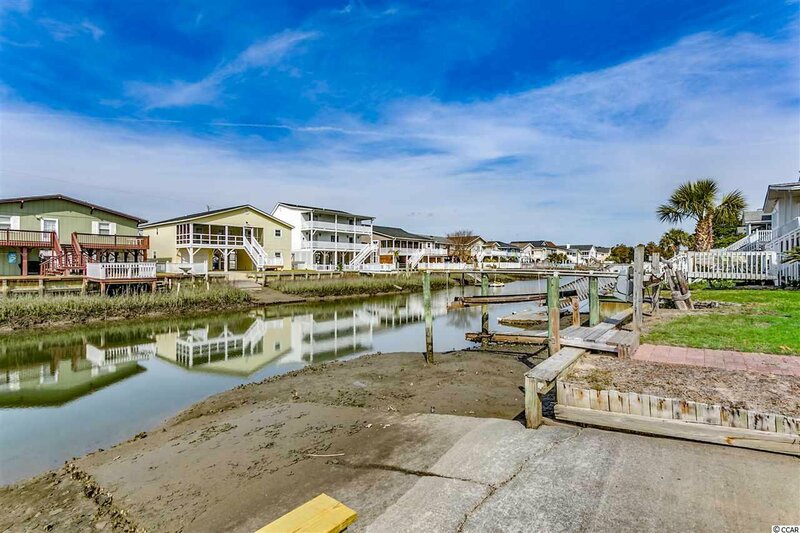 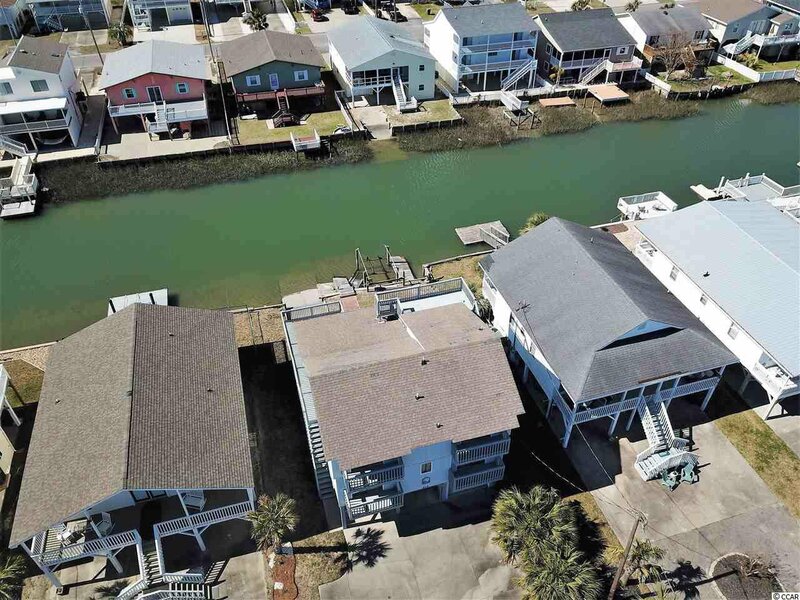 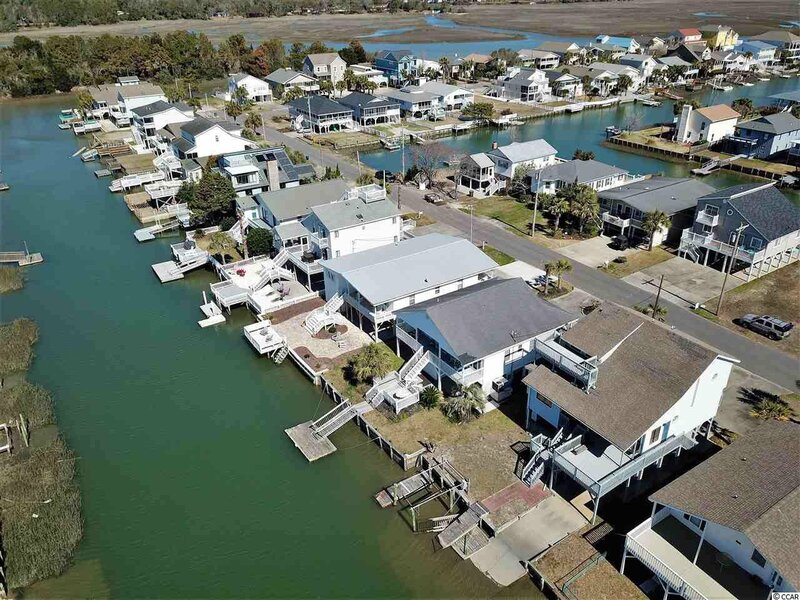 This property features a concrete boat ramp that is no longer permitted to be built. 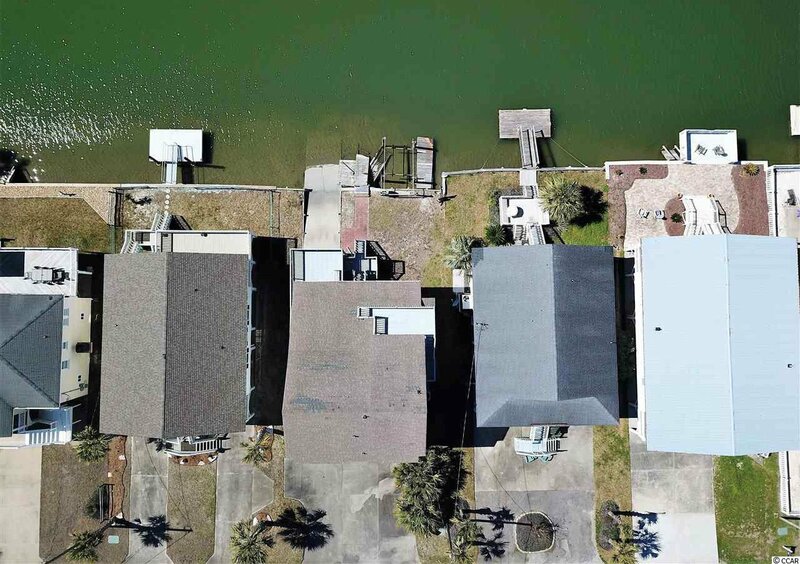 Drop your boat in the water in your own backyard! 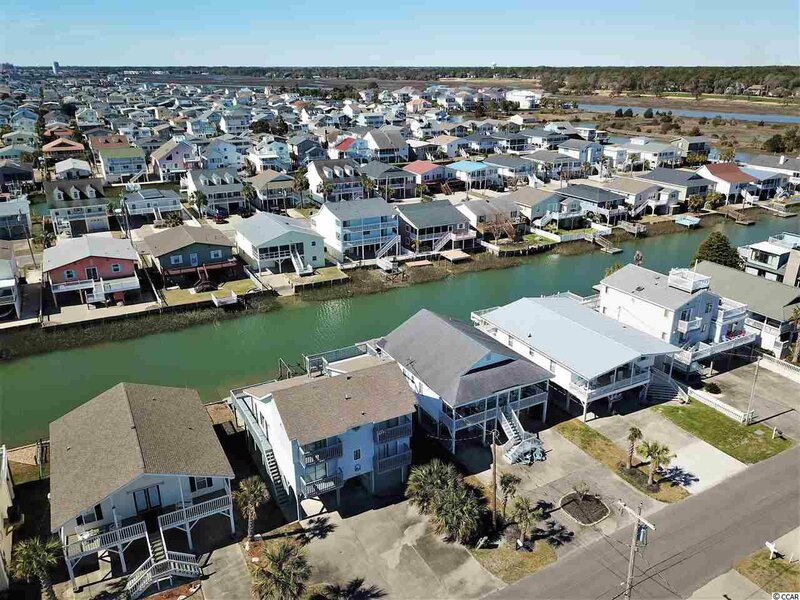 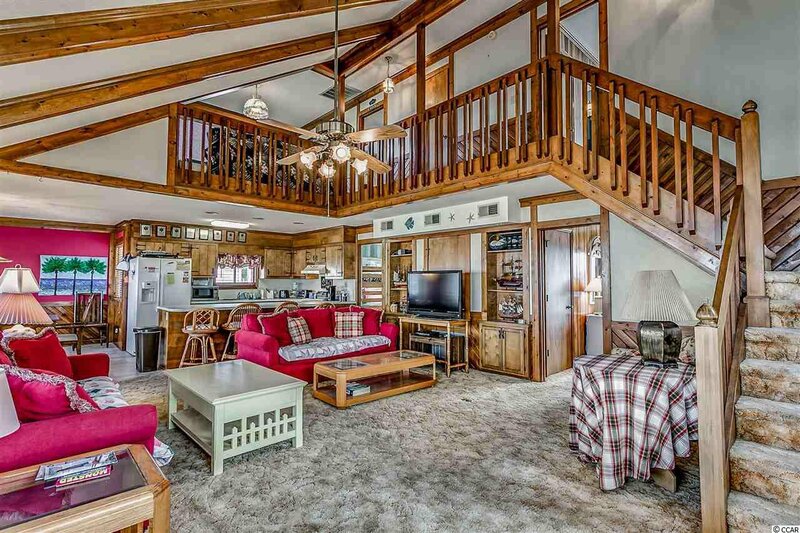 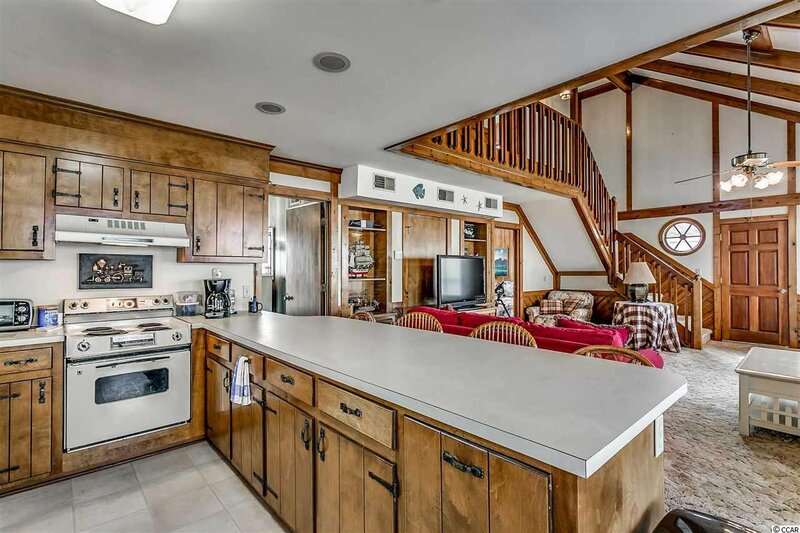 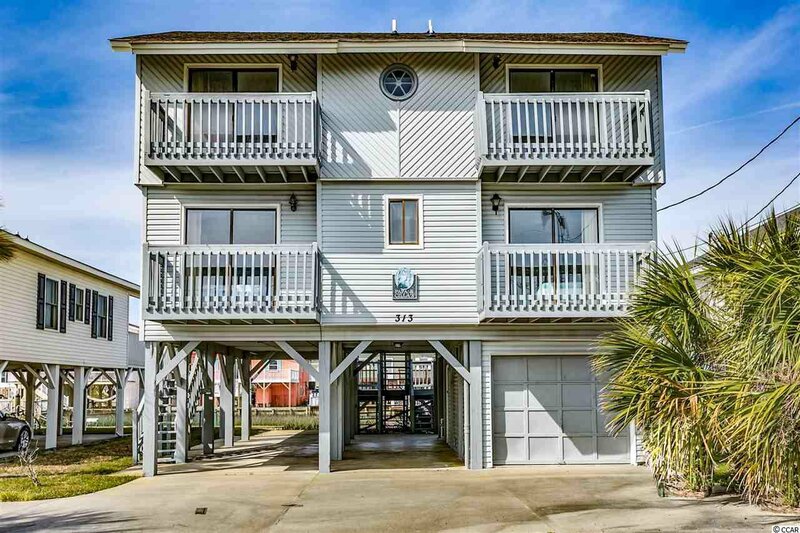 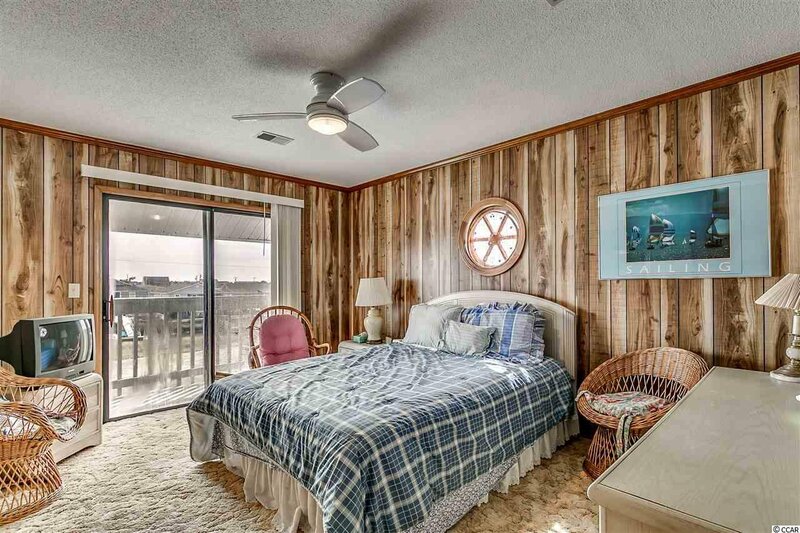 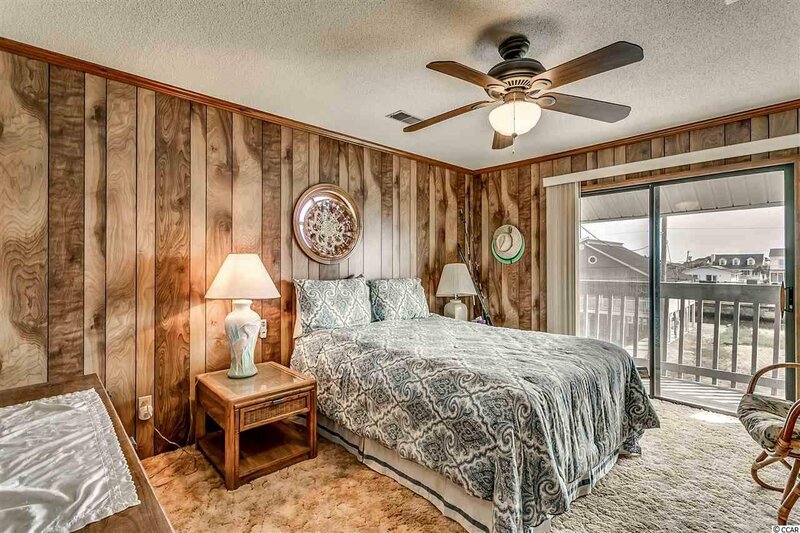 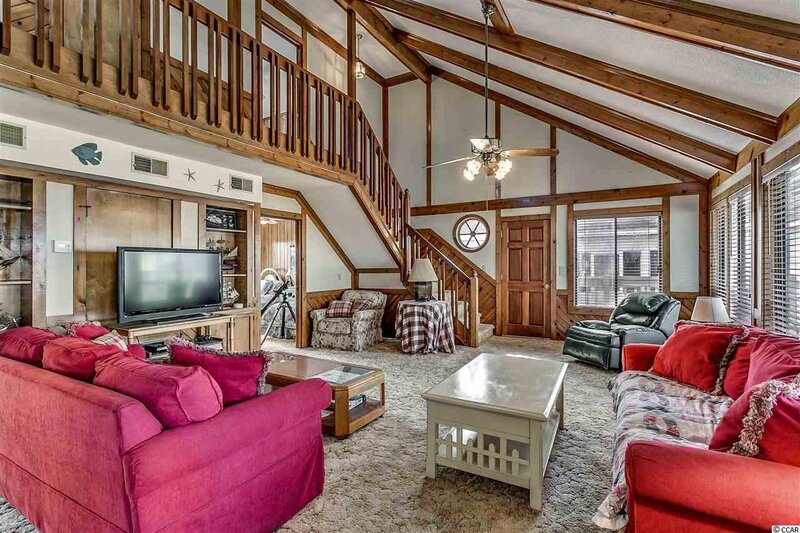 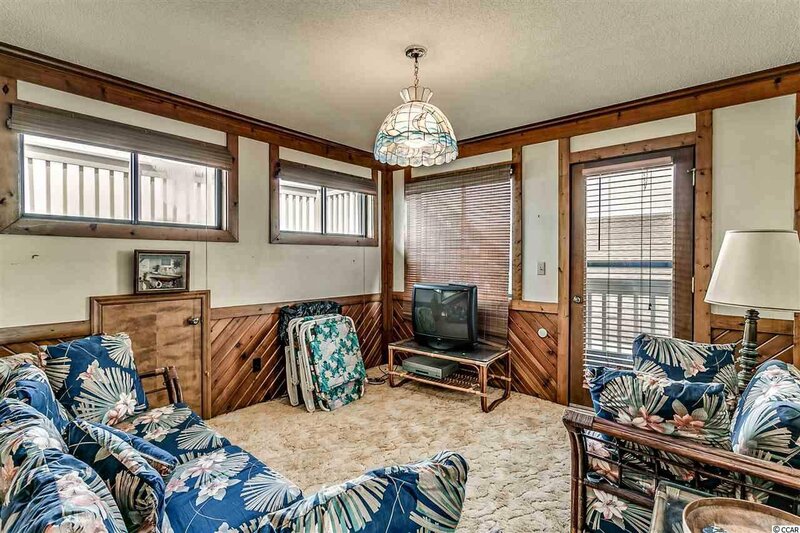 This classic beach home is ready for you to enjoy the channel life!